The perfect three-season introductory tent to the wonderful world of hiking and camping. Well ventilated and a cinch to pitch. 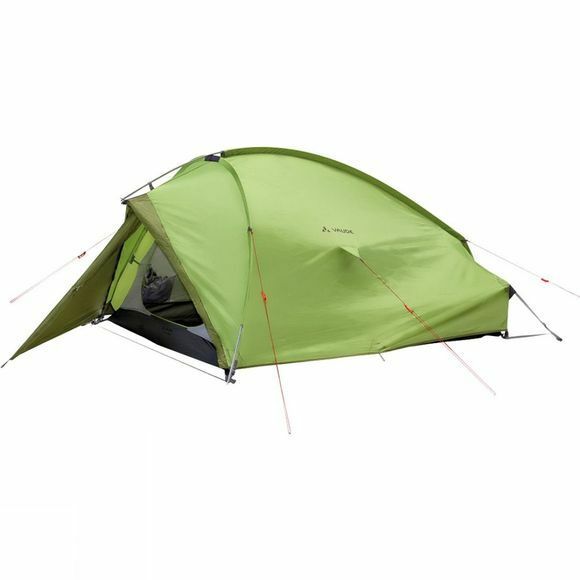 The durable outer tent is made from weather-proof PU coated polyester that can stand up in a downpour, while keeping you well aired inside with ridge ventilation. 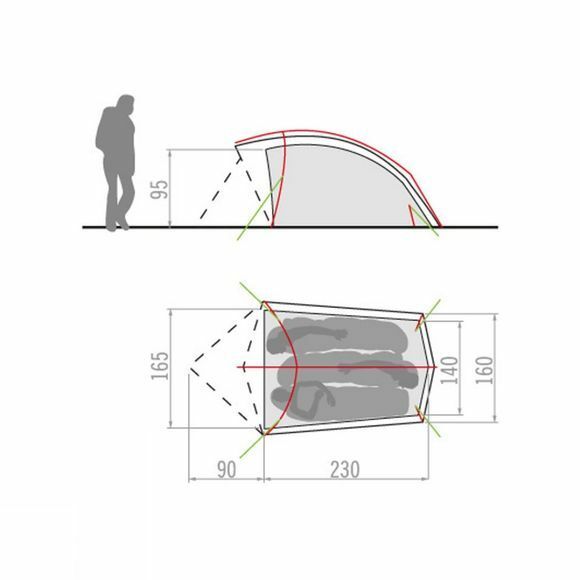 The drawn-forward dome design is optimised for space and weight. Angled tent poles in the foot area mean that while the foot area remains low, the head and apse area are at sitting height.